Metro Detroit’s dining and drinking scene continues to expand and reinvent itself, with flocks of local explorers in search the next new hotspot for creative drinks, whether that means heading to a tiki bar or tracking down an experimental joint that uses centrifugal clarified juices and liquid nitrogen. With so many choices on the table, here are a few stand-out favorites to find a new exotic cocktail or curl up with a classic. This one-time new kid on the block has quickly become a go-to standard -- a standby, if you will. This place is consistent, creative, and always on point: go for the Snake In the Grass cocktail, which mixes liquid nitrogen with muddled mustard greens, Citadelle gin, lime, simple syrup, and celery bitters. 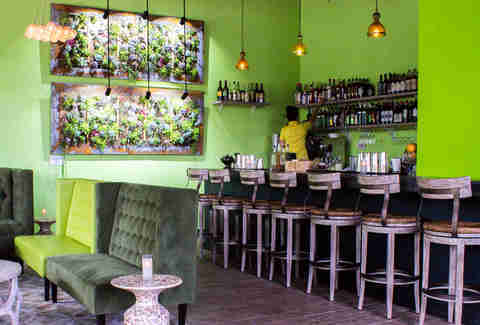 The full menu is organized by spirit and lists tasting notes under every drink, ranging from "meditative, medicinal, viscous" to "vegetal, tropic, familiar." Make sure to check out Standby's sister bar down the alley, The Skip. The outdoor bar features a relaxed vibe with the best frozen cocktails in the city, and is even known to shut down the whole alley for a live concert. Wine remains one of the most intimidating beverages out there, and the fear of buying a pricey bottle only to find out it's awful is a fairly common one. 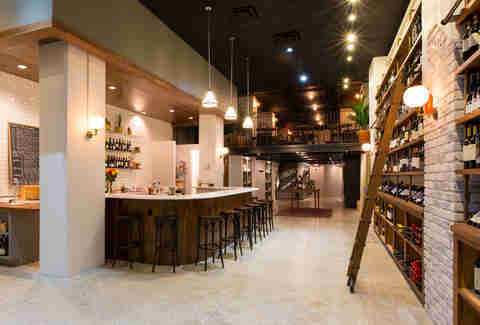 The Royce eliminates that fear, though, with dozens of glass pours available to sample and unique bottles of wine at criminally low prices. This Spanish-influenced bar features small plates of charcuterie and cheese, as well as many wines from the Iberian Peninsula, so whether you're an established wine snob or don't know a rosé from a rioja, you can't really go wrong here. Michigan is awash with an outrageous amount of great beer, so it's often challenging to find a place that separates itself from the herd. Batch Brewing is that place which combines compassionate social programs with phenomenally good beers. Proclaimed as a nano-brewery, the team here takes chances creating unique beverages. And its city-wide Feelgood Tap program gives back to worthy organizations while you drink the fermented creations. When your restaurant finds out it's one of the top places in the country for selling the herbal liqueur of the same name, you know magic is happening. Chartreuse Kitchen has travelled to the motherland for its spirit and brought back incredibly rare varieties, in both age and type, to sample at the bar. If you’ve never tried the reasonably common green or yellow flavors of Chartreuse, come here for your first sip; if you want to expand your palate, treat yourself to that scarce stock of bottles. Will Lee is a man of extreme creativity and determination. 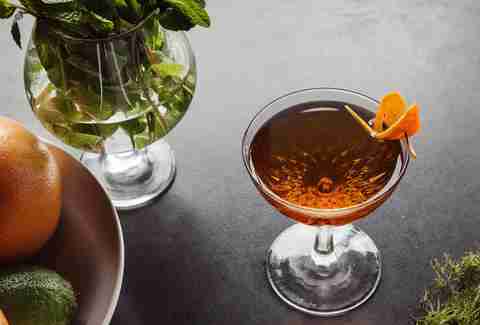 His cocktails at Grey Ghost are deceptively simply and well thought out. Nuanced details such as tiny drops of sesame oil or homemade infusions with adventurous ingredients like mace put him in a class outside of many others others. 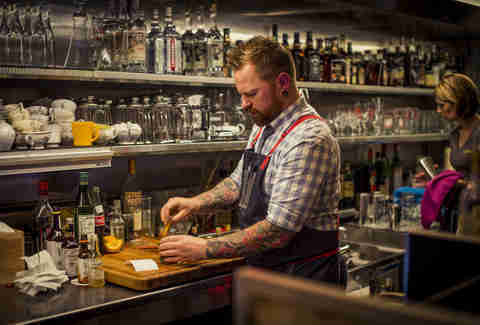 He is also among the brave few leading the charge on quality batched cocktails served by the tap. One of the godfathers of the Detroit Cocktail scene is Sugar House Detroit, named after the famous Detroit Purple Gangs speakeasy. While you can certainly get the prerequisite classic cocktails (the menu is filled with them), Sugar House is constantly reinventing itself with clever pop-ups such as Tiki, Carnival, and Bill Murray. 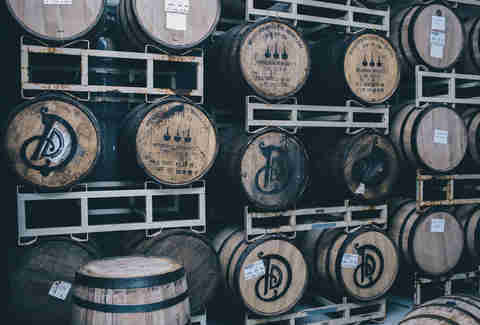 You can’t go wrong with any of the drinks here, but it's especially worth checking out the one-of-a-kind single barrel selections sourced directly from distilleries around the US. 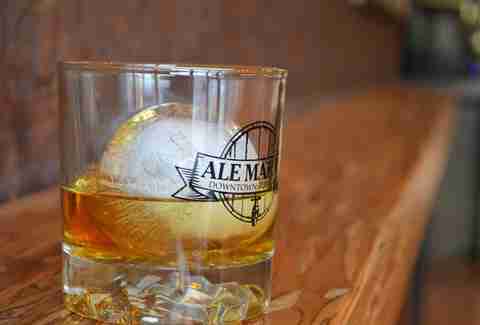 There are more than 30 distilleries in Michigan and most are doing great work. 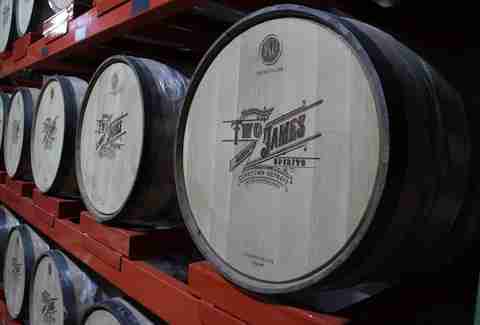 Two James Spirits is proving that it's one of the area's best by making knock-out spirits and taking brave chances, such as producing absinthe and mezcal currently unrivaled in the state. 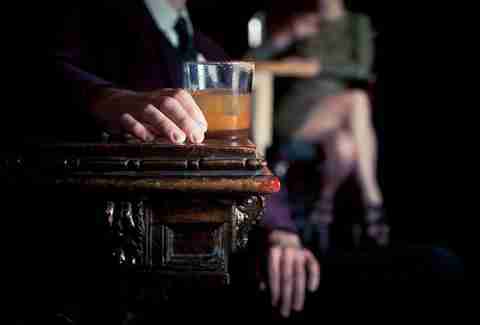 Have a seat in the circular bar and see how the source treats its spirits. 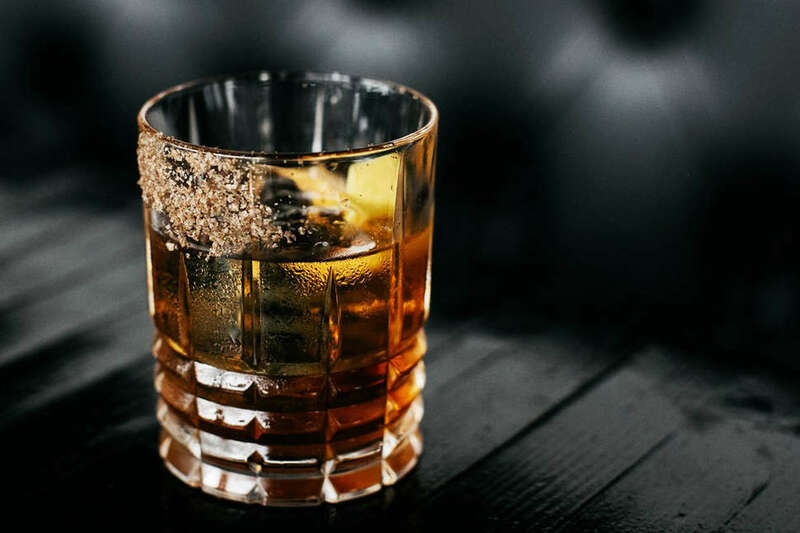 The ultimate in classic decor is Detroit City Distillery is the ultimate in classic decor, with sparsely decorated walls and a massive wooden bar that practically begs you to sit and have a tipple. While it focuses on the full product line on-site, DCD truly eclipses the competition when it comes to gin; no other Michigan producer has the depth of line, ingredient, or flavor when it comes to the juniper spirit. Farm-to-table is Selden Standard's middle name, and nothing beats sitting at the cocktail or kitchen bar watching the masters at work. The drink menu here is broad (maybe the only place in town you'll find Australian rarities) but curated enough to not be overwhelming, That said, there are secret-ish extended menus with some real treats, if you know who to ask. What once was the overflow room for a subpar oyster bar is now a thriving beer hall. Ale Mary’s keeps its tap rotating, has a profound bottle list with plenty of rare beers, and vast selection of whiskeys to boot. Mabel Gray has solidified its position as a world-class restaurant, with an award-winning staff that's equally comfortable serving upscale, seasonal menu or grilling up hot dogs as a fundraiser for the Detroit Dog Rescue. 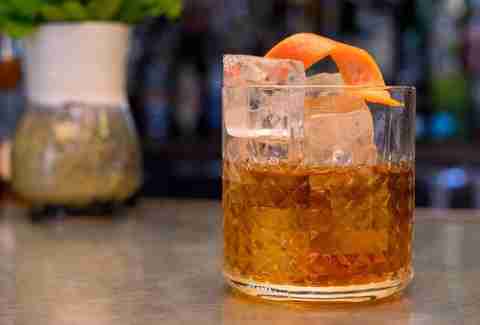 Paul Fradeneck has spent his time working around the best bars in the city and put his particular touch on the drink list here, which changes daily to work with the freshest ingredients. 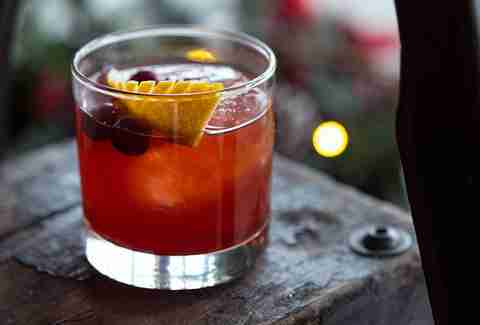 So many intensely flavored boozy creations come out of such a small working space. Besides creating some of the best drinks in the whole city, the Oakland has served as a training ground for local bartenders to build up their skills, only to go onto bigger things outside of the nest. These same bartenders win awards around the world too. 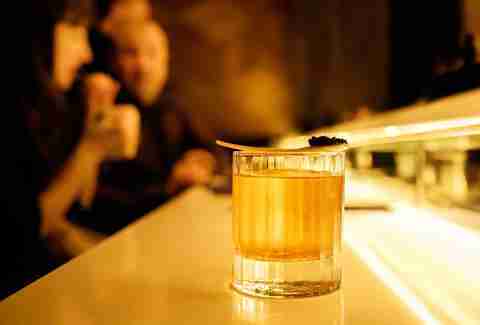 Its “dusty shelf” contains spirits with forgotten names and checkered pasts, and the menu changes often to showcase cocktails with spirits acquired abroad. Even David Wondrich, one of the world's foremost cocktail historians, was in awe with the collection during his visit. Jarrod Kassis continues to mesmerize as Beverage Manager at The Conserva, with flavor-forward cocktails like the Irish Handcuffs: a smart mix of Irish whiskey, Pimm’s Cup, sugar, citrus, and just a dash of Laphroaig Scotch. He also serves up some incredibly delicious flaming cocktails (if you're not afraid of a little fire), and if that's still not enough to convince you, then the constantly updated food menu dreamed up by Chef Matthew Baldridge will be. 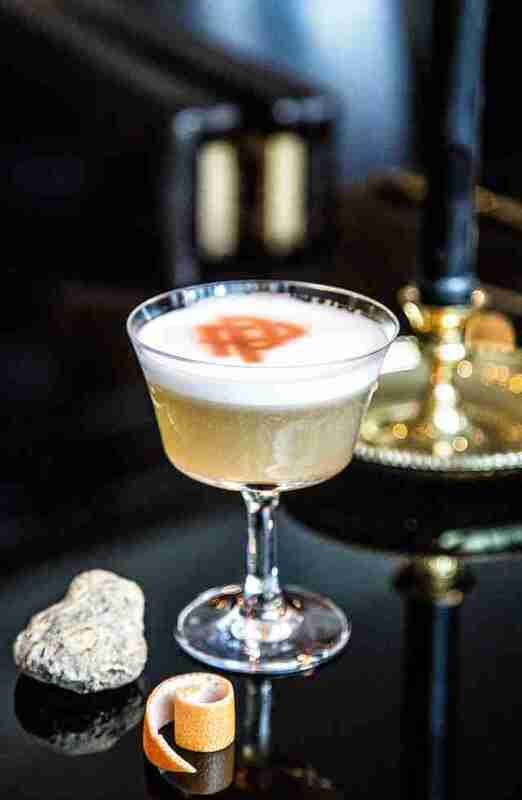 The ultimate hidden bar in Detroit, Bad Luck burst onto the scene in 2016 offering an $80 pour of vintage British navy rum and hasn't looked back since. Bar mastermind Yani Frye breaks all the cocktail rules, creating memorable mixed drinks using ingredients that range from condiments and Pop Rocks to prosciutto and classic treasures like vintage falernum. On cold nights you might be greeted with a welcome cocktail in a tiny tea cup, to help set the mood and acclimate you to the warm bar. Bourbon continues to be "so hot right now" with no sign of stopping, and the original epic bourbon bar of the region is Butter Run Saloon. With over 750 whiskeys available to pour, and a barrel-aging program you can actually see front and center, this is just about the best selection in town. Though it's best known as a whisky bar, Butter Run's rum collection is constantly growing along with the giant barrel-aging program that's front and center of the bar. This place is a tribute to the Detroit Chinatown of days gone by, with arguably the best sake program in town. The beer list is curated and thoughtful, which is good since 8° Plato is just around the corner, and the cocktails are Asian-influenced without being gimmicky, relying on Eastern flavors like chai, cardamom, and orgeat. 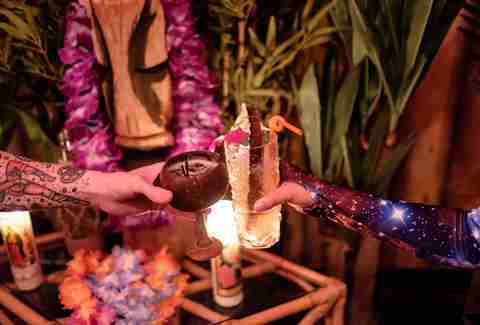 Sure, there have been some incredible pop-ups in the past, but it's been years since Detroit had a true tiki bar. 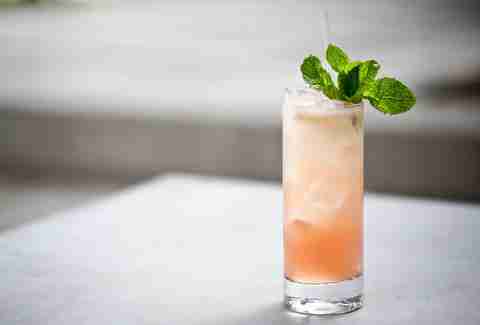 Enter Mutiny, which takes the best parts of tiki -- well-balanced tropical and boozy drinks -- and pairs it all with a relaxed, dive bar atmosphere. 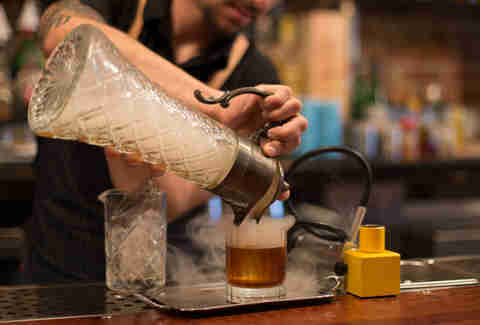 Expect drinks packed with bold flavors, flaming garnishes, and outrageous glassware. Try the Ship 2 Shore, which features whiskey, rum, amaro, banana, ginger, Falernum, and lemon -- in other words, all the flavors you expect in a great tiki drink. 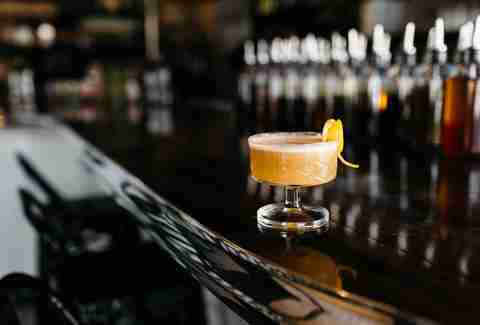 While your mind probably connects Irish bars with dark wood walls and high-proof shots, Lady of the House subverts that expectation with a bright, cheery space and a classy drink list. 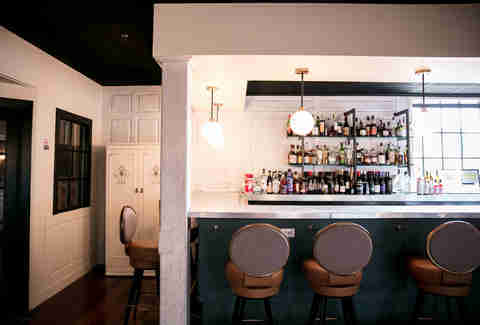 Christian Stachel, Lady of the House's beverage mastermind, has riffed on the Irish food menu (white potato donuts & homemade tomato toasts) with out-of-the-ordinary beer and wine selections, as well as a simple roster of cocktails. Stachel is also known for digging deep in cellars for worthy gems, so keep your eye out for Basque ciders (on tap, no less) and delightfully obscure fortified wines. Owner Jeremy Sasson hired an all-star team from around the US, including Jonathan Shock from NYC and Liz Martinez from Chicago. Shock has lived up to his name with bold flavored cocktails that incorporate tricky spirits like Scotch and mezcal -- try the No Fly Zone cocktail, which features Auchentoshan Scotch -- while Martinez, with her pedigreed background from Chicago’s Purple Pig, seeks out obscure and under-loved wines from places like Greece’s Santorini Islands. Stay tuned for the basement speakeasy that'll be opening here in 2018!